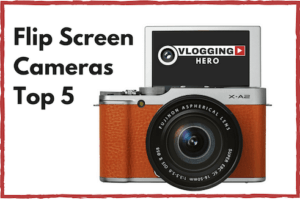 Cameras are fundamental pieces of equipment for vlogging. 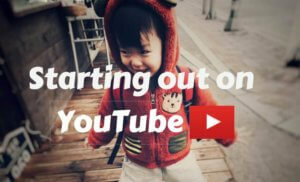 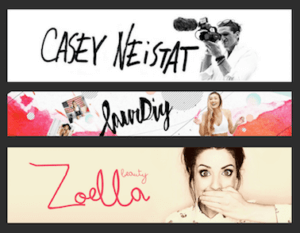 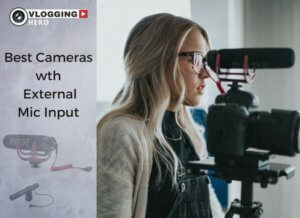 The quality of your camera, and their ease of use is important, especially for a new vlogger. 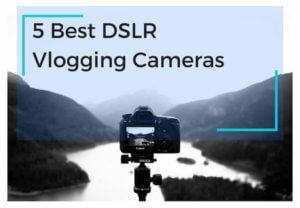 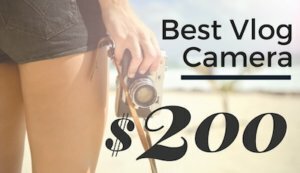 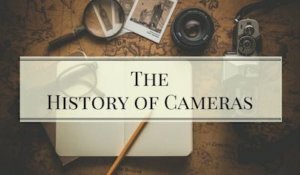 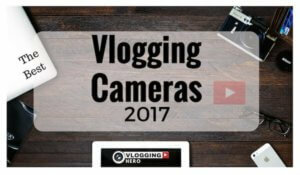 On this page you will find reviews of the best vlogging cameras on the market that the vlogging hero team has put together.